The book features the work of over 140 international contributors and is a deeply-researched, peer-reviewed, fair-minded work that illuminates the intersection of science and Christian belief. It answers many difficult questions surrounding the Christian faith and the study of science? Questions like: How does Christian theology relate to scientific inquiry? What is the real age of the earth? Is climate change real? What about the flood in Genesis and the big bang theory? 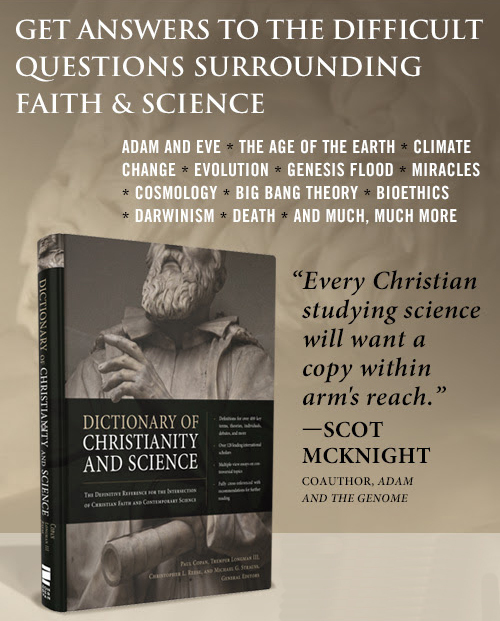 If your family is looking for science materials and resources you can trust, the “Dictionary of Christianity and Science” may be just what you’ve been looking for. To learn more about this book and how you can pre-order it and claim the pre-order bonuses by clicking here.